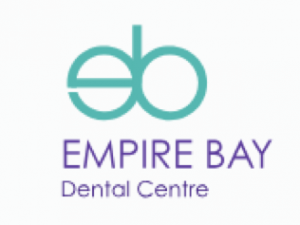 Empire Bay Dental offers the most innovative technology and advanced techniques the dental world has to offer. Providing exceptional dental treatment to you and your family, our promise is to provide you with a wide range of services ranging from general dentistry, cosmetic dentistry as well as, the more complex treatments and procedures. Our team of dentists have extensive experience in various fields of dentistry, as well as a commitment to a high quality of care. The professionalism, skill and exceptional service of our team is what truly sets us apart from any other dental provider. We are committed to providing the very best of specialised care for you in a caring, trusting and enjoyable environment. We take pride in delivering an exceptionally high standard of dental care for each individual.